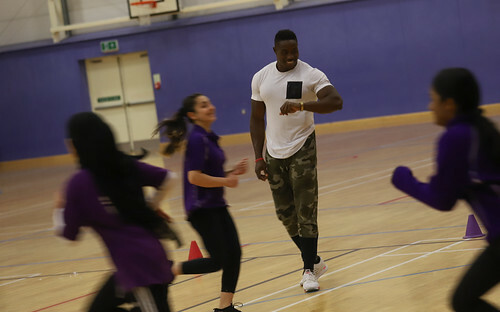 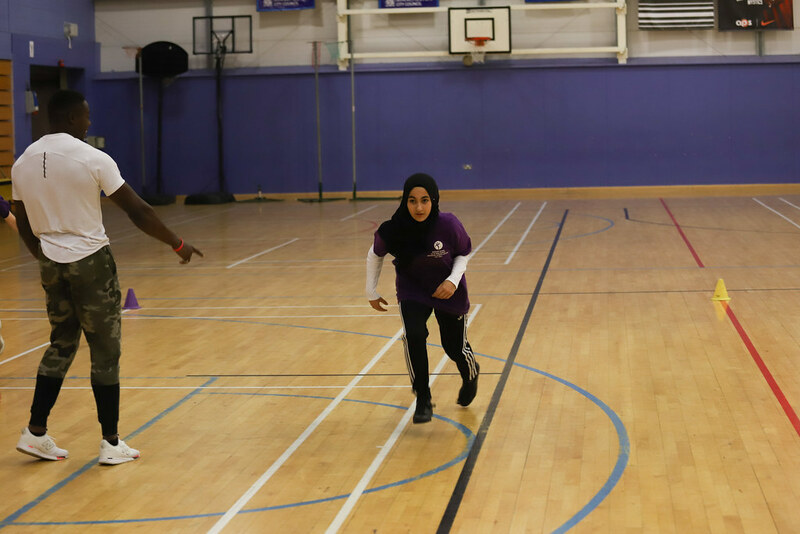 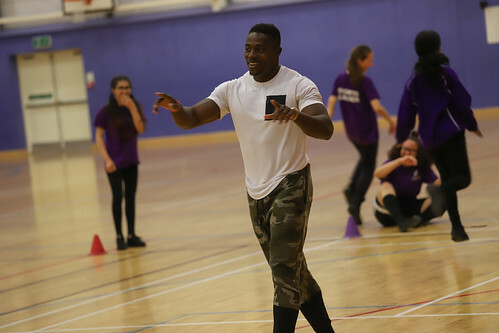 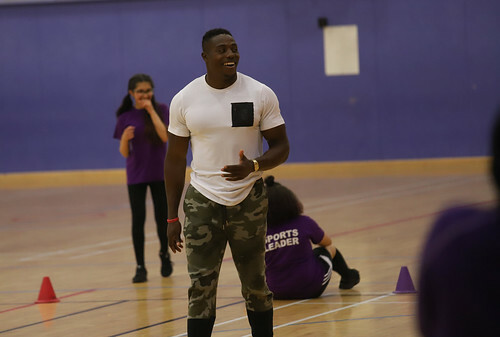 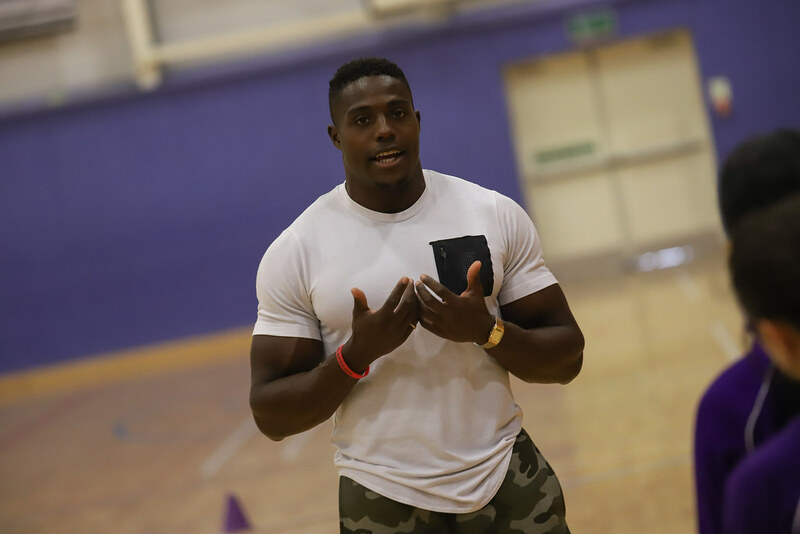 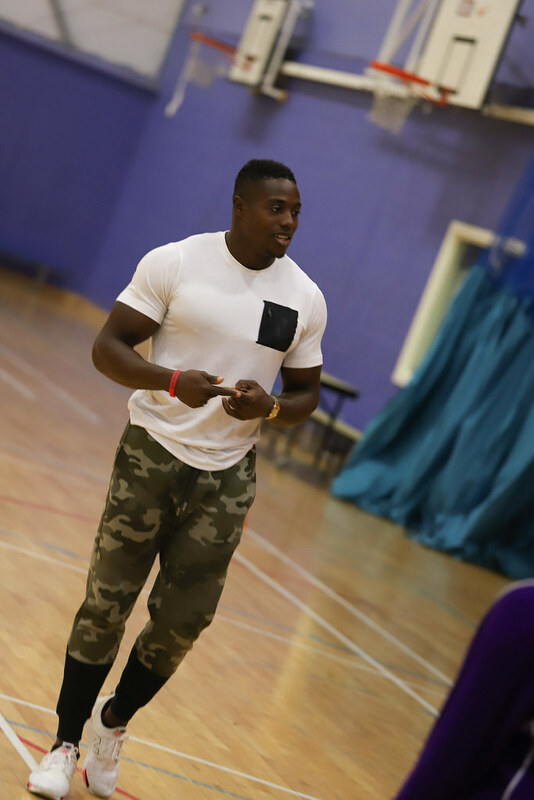 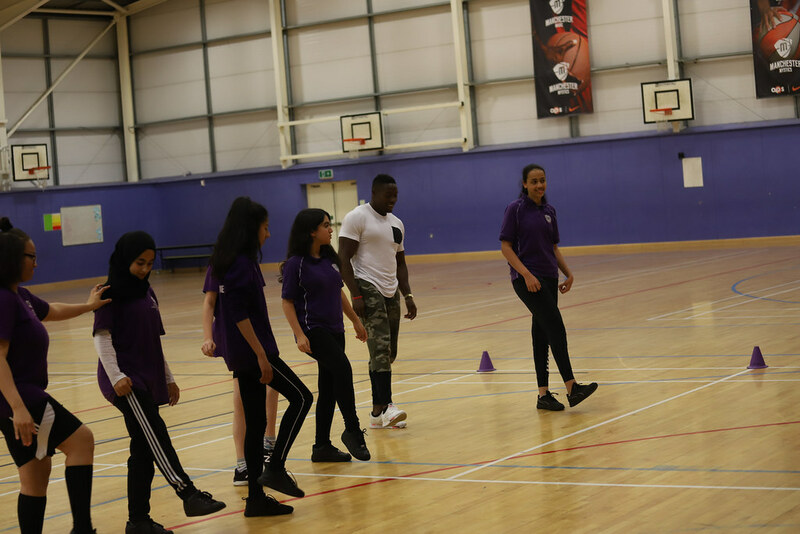 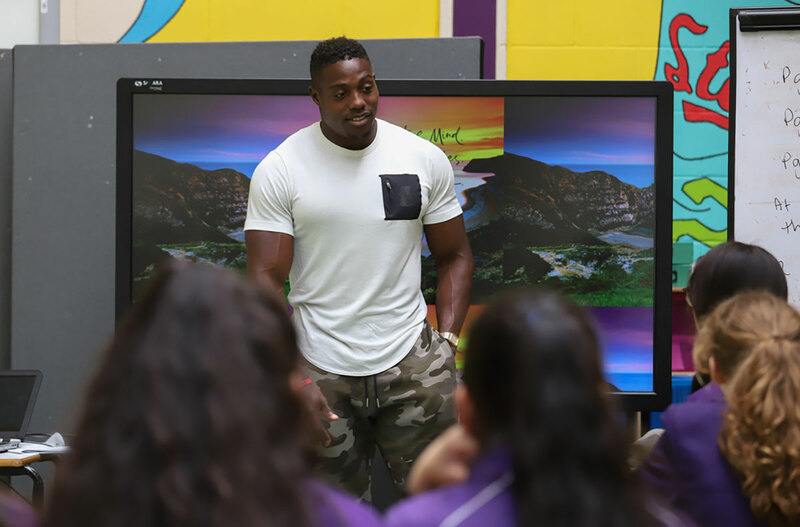 Ahead of his victory in the Great City Games 100m race on Deansgate, Harry Aikines-Aryeetey popped in to spend some time with our students. 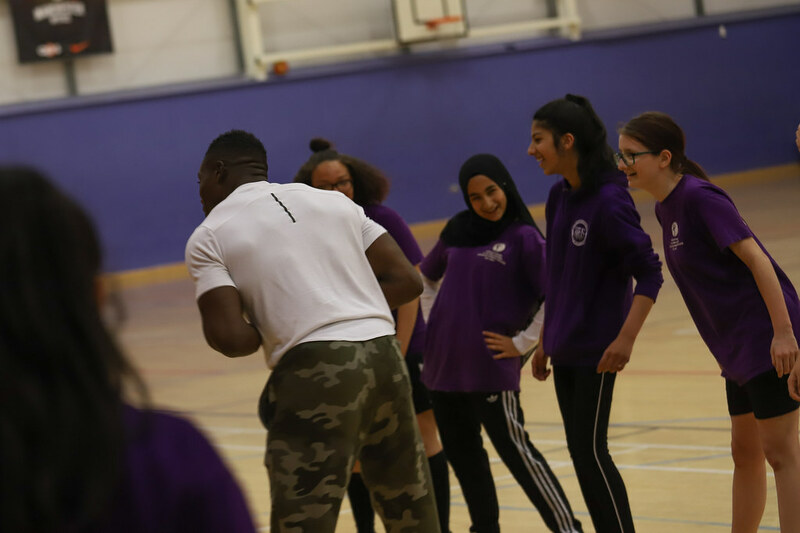 First, students were given the chance to question Harry about his career so far, his childhood ambitions and where he sees himself in the future. This was followed up by a sprint training session for our sports leaders. 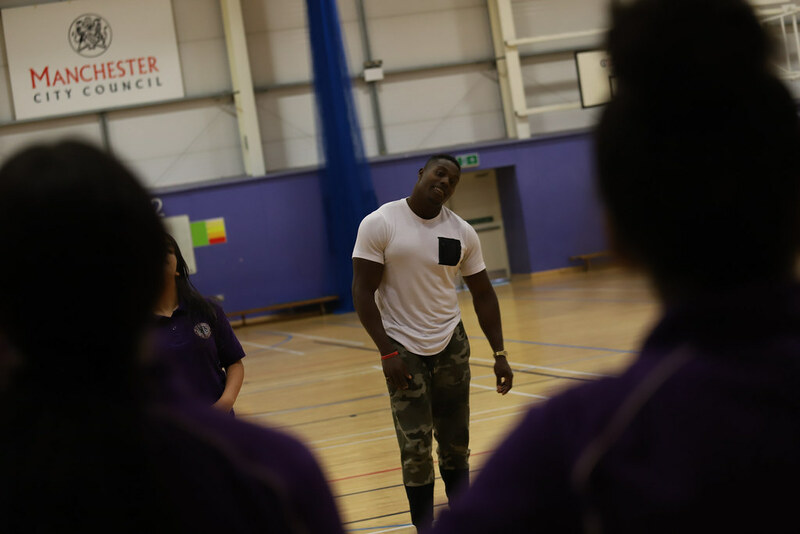 It’s great to come down to a school and see the students. 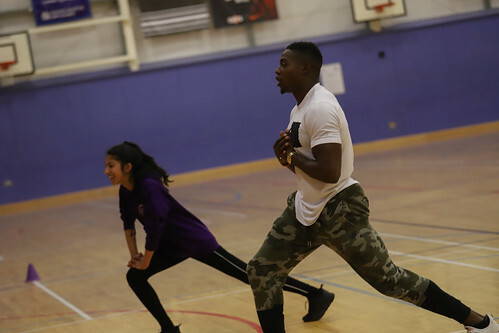 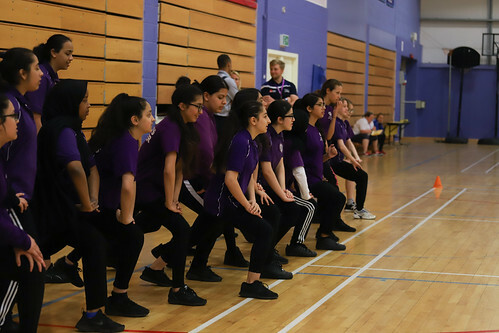 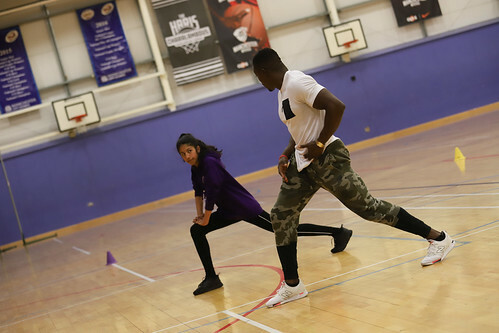 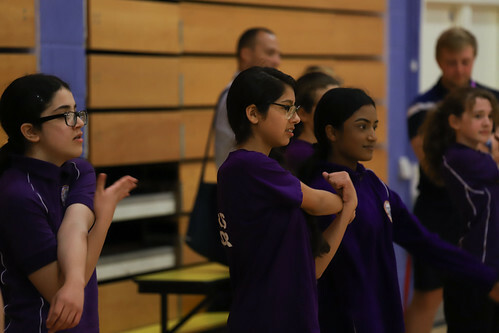 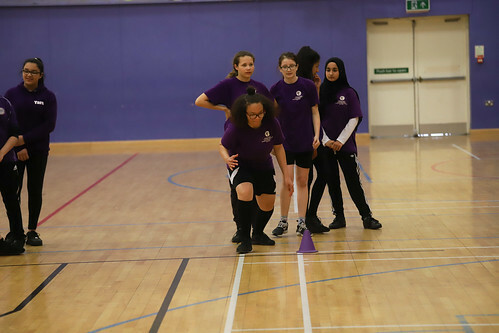 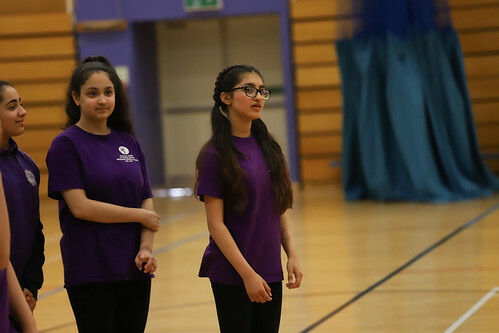 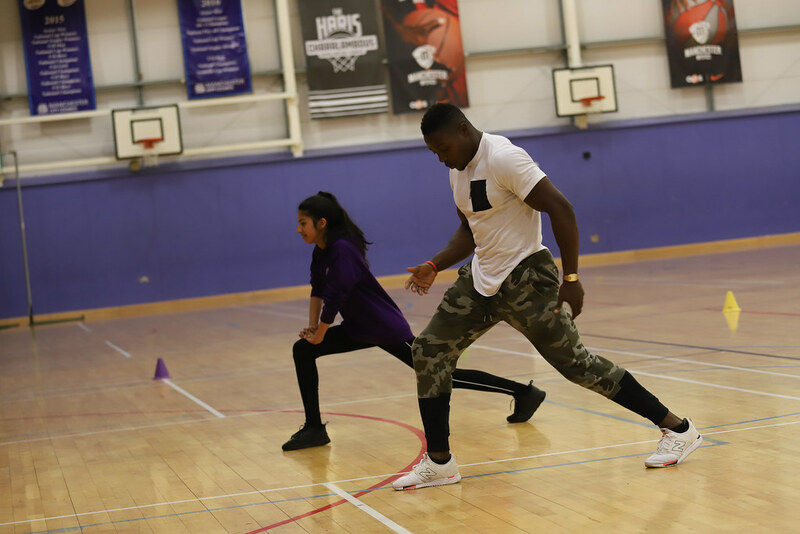 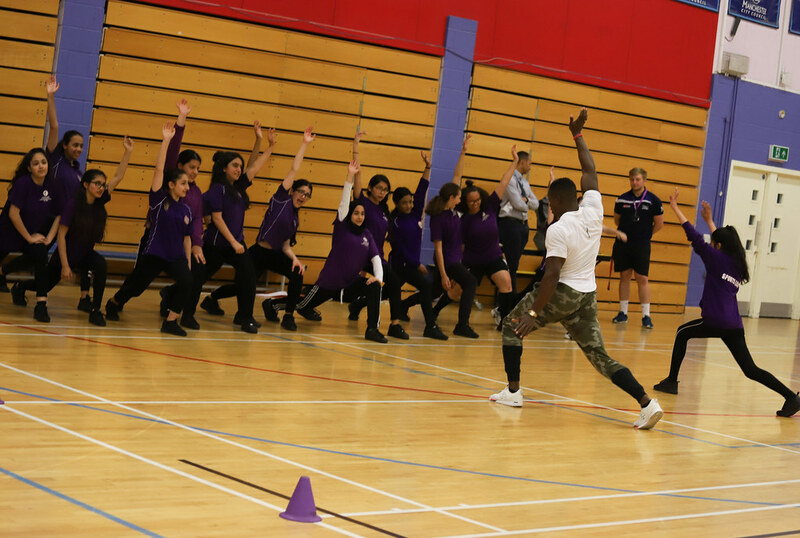 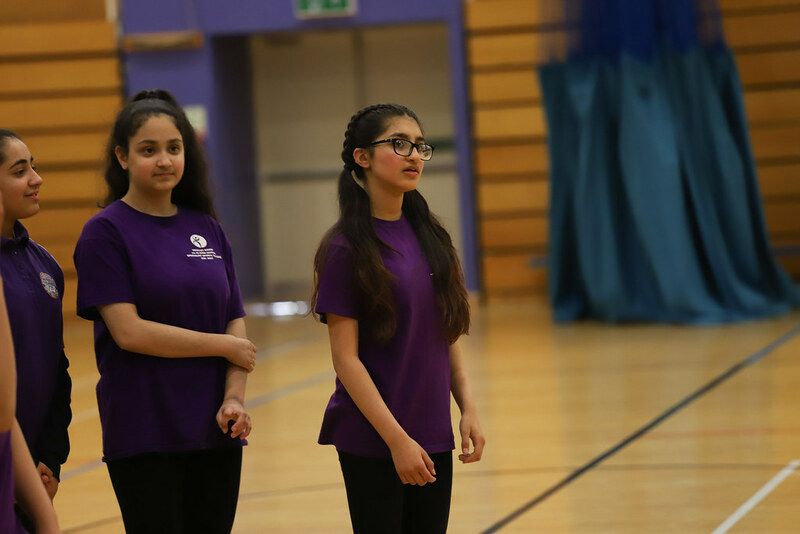 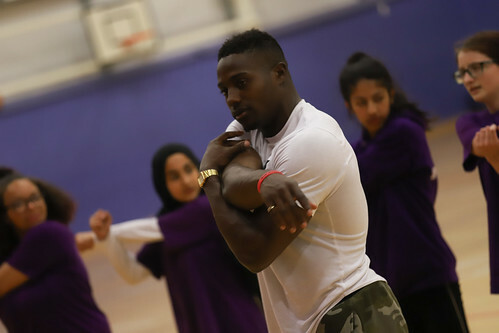 Sport in school is a starting point for everyone and it is important that sportspeople visit schools to inspire the next generation of athletes. For the girls to have this visit today has been fantastic and it will definitely be something memorable. 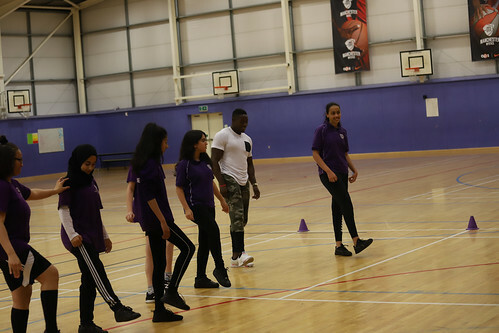 The girls really engaged with Harry and learnt an awful lot from his coaching session, I asked if he was available to teach all my athletics lessons! 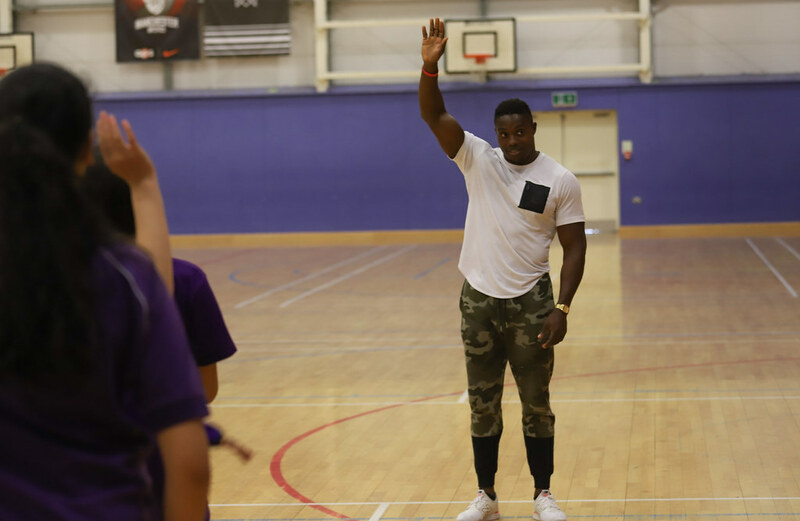 We would like to thank Harry for giving up his time to visit the school and wish him all the best for the future.